Feb 2019 With the greatest names in fashion all under one roof, you could consider MENDO the house of all houses. In every episode we highlight one of the biggest names in fashion. In this episode: the house of Dior. 12 February 1947, Paris. With Europe still being rebuild after five years of devastating war, Christian Dior launches his very first collection named Corolle. This name, meaning flower wreath, is perhaps a small nod to his father’s terminated family business of fertilizer. Dior comes from a wealthy family in Normandy, which lost a big part of its wealth, due to the great depression and World War II. 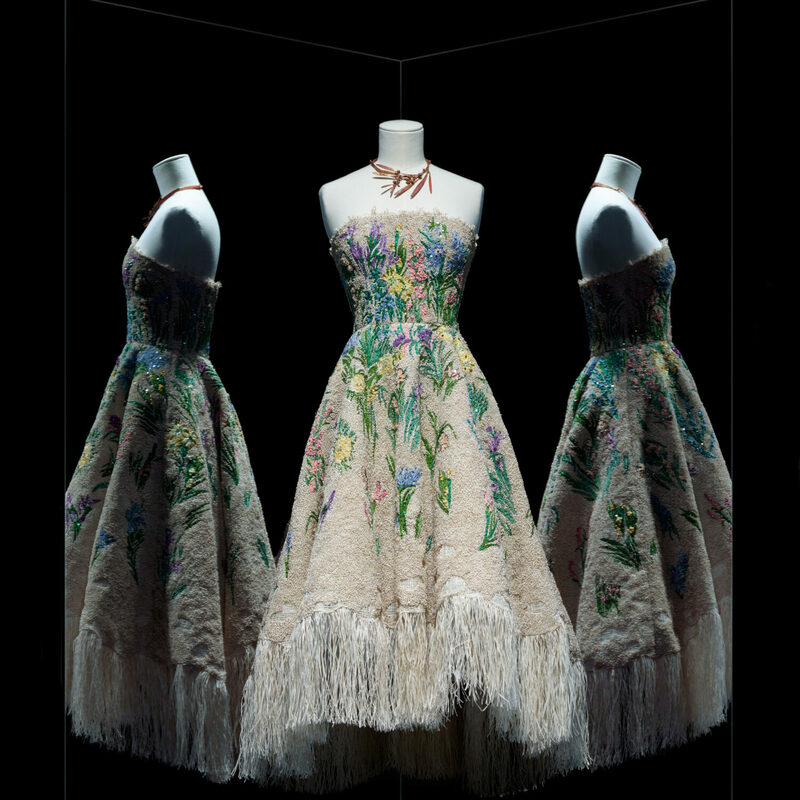 Despite the efforts of his father to pursue him otherwise, Christian Dior chooses for art and fashion. A choice that would eventually change fashion forever. A collection of the lavish and iconic gowns of Christian Dior, from the 1950s and ’60s, captured by the legendary photographer Mark Shaw. Back to 12 February 1947. As said, Dior launches his first collection after having worked for a few other French houses during the early 1940s (alongside Pierre Balmain). His first collection would consist out of 90 pieces in a way that had never been done before. 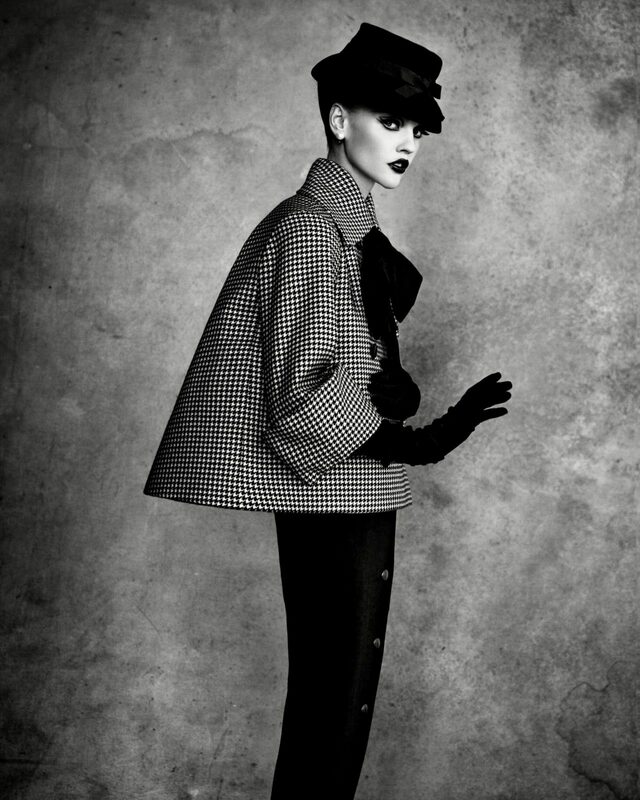 Dior did not start with fabrics, he started with bodies. He altered his own Stockmann mannequin with a hammer to create the perfect body silhouette. It became the basis for his iconic Bar Jacket and the rest of his collection with pieces that emphasize the female curves. 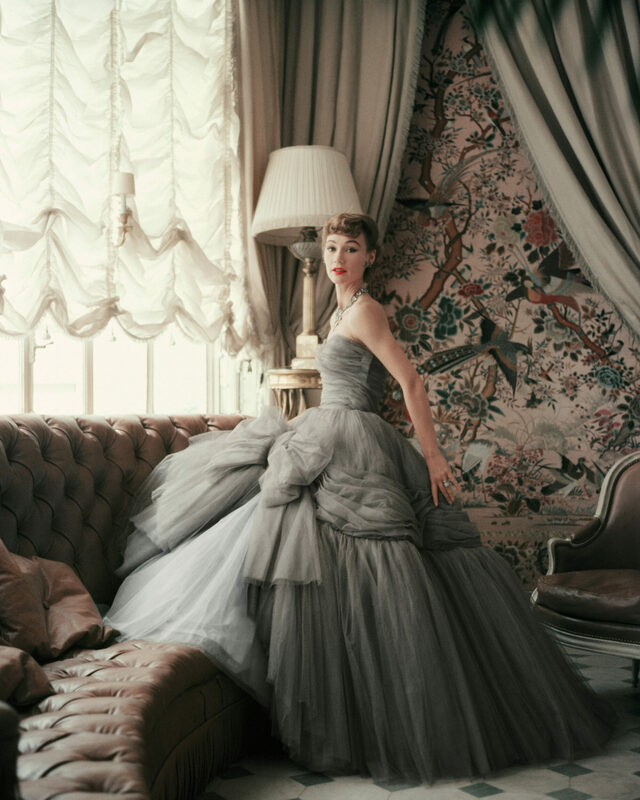 American Harper’s Bazaar editor Carmel Snow named it The New Look and Dior’s star was born. 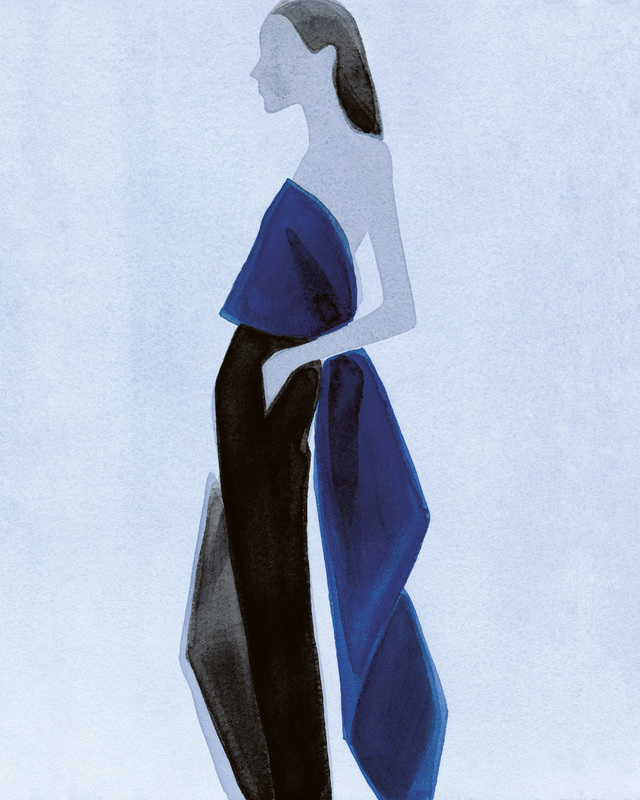 The Designer of Dreams quickly became a household name in the fashion industry. By the end of 1949, Dior alone made up 5% of France’s total export revenue. 70 years after his first collection, Dior is a worldwide enterprise, still creating haute couture next to its various lines of cosmetics, perfumes, ready to wear men and women clothing, and luxury accessories. 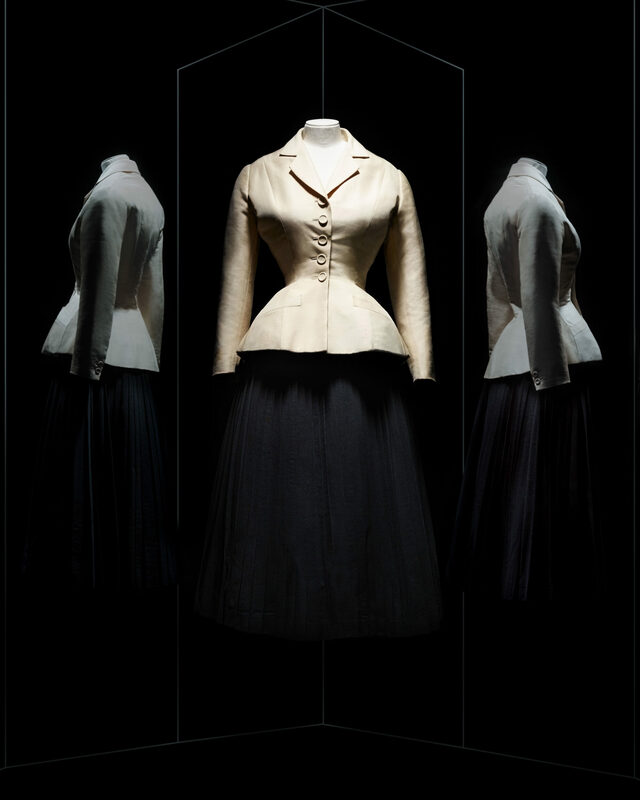 Christian Dior’s first collection in 1947 heralded the birth of a new fashion silhouette for women. 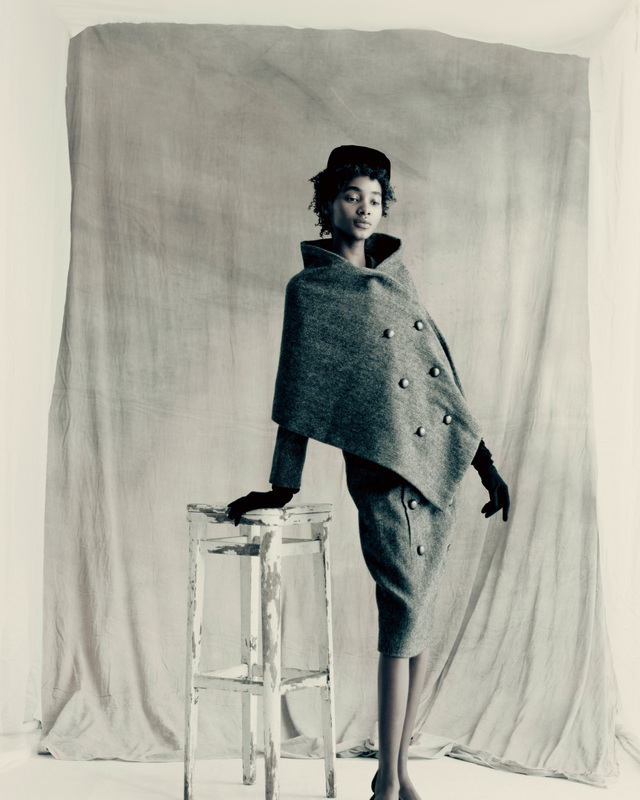 Here, seventy of Dior's most memorable looks have been specially photographed in intimate detail. 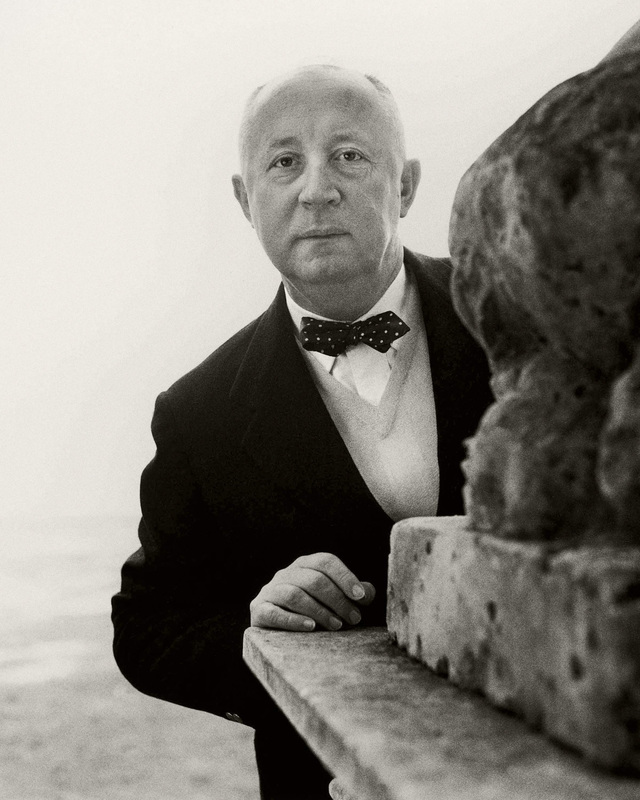 Christian Dior died a sudden death in 1957, due to a heart attack of mysterious causes. Theories vary from choking on a fishbone, to losing a game of cards, succumbing in a health spa, and even a strenuous sexual encounter. Whatever the cause of his death was, the house of Dior lived on with many great successors in his chair. As if he had foreseen his nearing death, Dior already appointed his protege Yves Saint-Laurent as his successor. Saint-Laurent would be the creative director for the brand for three years, before being called up to the army in 1960. The first comprehensive overview of the legendary house of Dior, from its founding in 1947 to today, published in collaboration with Dior to mark its 70th anniversary. YSL was replaced by Marc Bohan, who was the head of design for nearly thirty years. Bohan brought looks to the catwalk that were in line with the philosophy of his predecessors: sophisticated, classic, feminine, luxurious. Bohan further developed the house as a multi-disciplined brand with more ready-to-wear, an extensive cosmetics line, iconic perfurmes, a children’s line, and the first collection of Dior Homme in 1970. Despite these various business endeavours, Dior’s mother company, the Boussac Group, couldn’t keep its head above water. When two years later, in 1981, Dior’s new owner Willot Group also went bankrupt, it was finally purchased by Bernard Arnault for one symbolic Franc. Arnault would eventually, thanks to the various companies he owns in his LVMH-group, become the richest person in Europe. Not the least because of his successful enterprises with Dior. 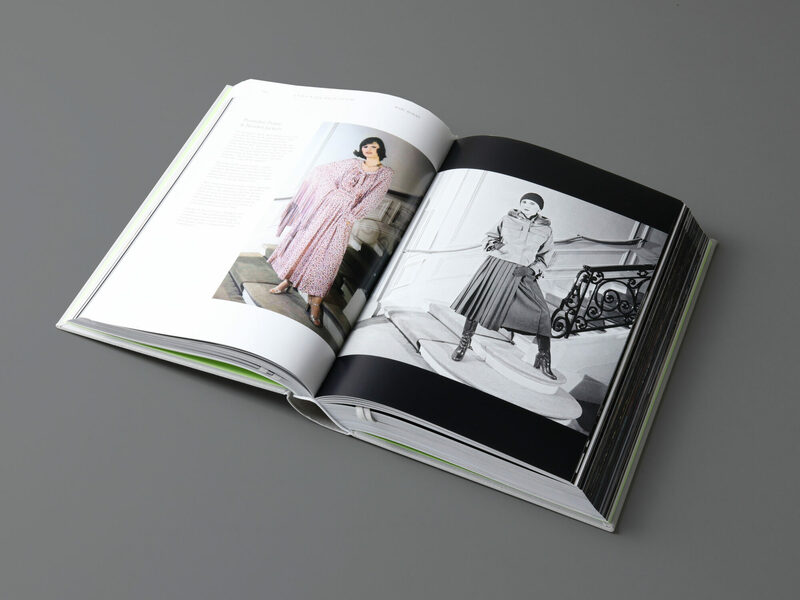 The second volume of legendary photographer Patrick Demarchelier’s sublime portraits of iconic Dior haute couture looks, from Christian Dior to Raf Simons. Although Dior has always been one of the more classic-oriented fashion brands, associated with glamour and elegance, the last two decades meant finding a new course for the brand. 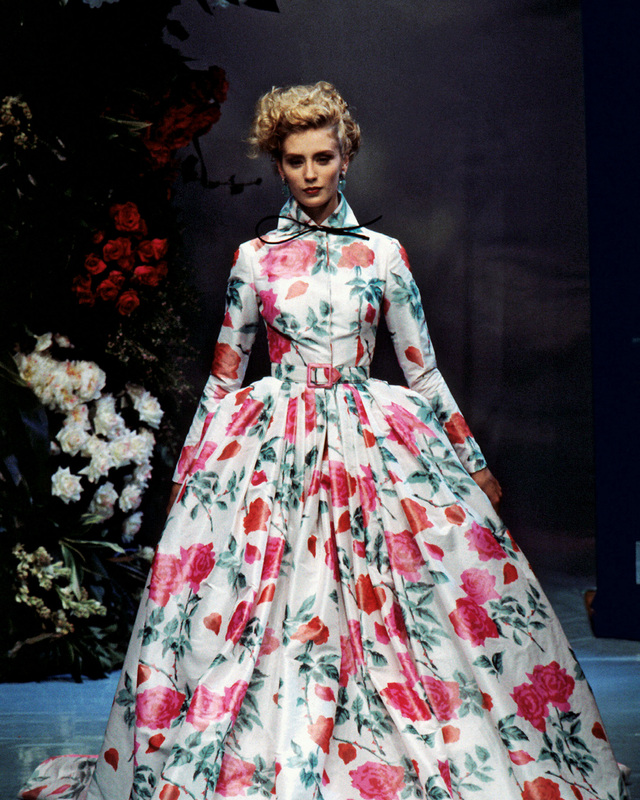 Namely, John Galliano and Raf Simons have maintained Dior’s contemporary relevance with their stints between 1997-2011 and 2012-2015, respectively. 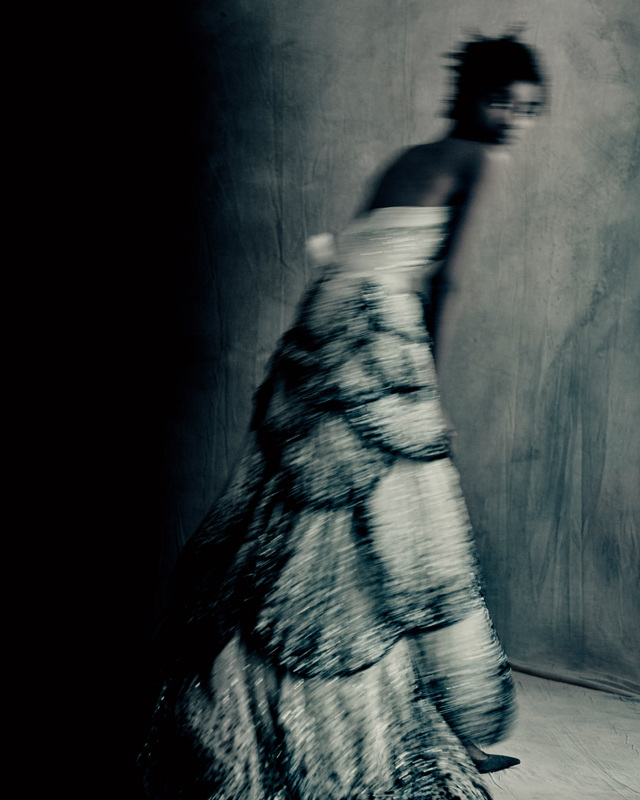 During their tenures, Italian photographer Paolo Roversi became the main translator of their style with his dreamy and delicate photography. Meanwhile, Dior Homme has become one of the biggest brands in men’s fashion thanks to its directors Hedi Slimane and Kris van Assche. A fashion house beloved for designs evoking modern Parisian elegance. A photographer renowned for hauntingly delicate portraits. 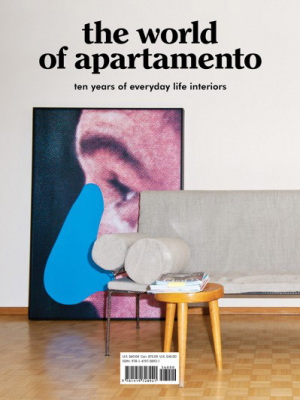 This definitive volume is an ode to their legendary rapport. Fast forward to 2018. Over 70 years of Christian Dior heritage is being protected by creative director Maria Churi (the first woman in Dior’s history) and Kim Jones who was recently appointed as Dior Homme’s creative director. With a revenue of €41.6 billion, Dior is one of the biggest fashion brands today, with three sublabels and over 200 stores in every continent. It all started with that one collection. A new look that became a sketch for the rest of its history. “A New Look” that would change fashion forever. In this exquisite book, the watercolors and collages of Mats Gustafson replace the camera to capture the spirit and beauty of Dior. Highsnobiety is an online publication that covers trends and news in fashion, art, music, and culture. It recently launched its first book. MENDO talked with Highsnobiety’s Editorial Director Jian DeLeon. Lauren Greenfield spent 25 years documenting wealth and now her highly anticipated book has been published: Generation Wealth.